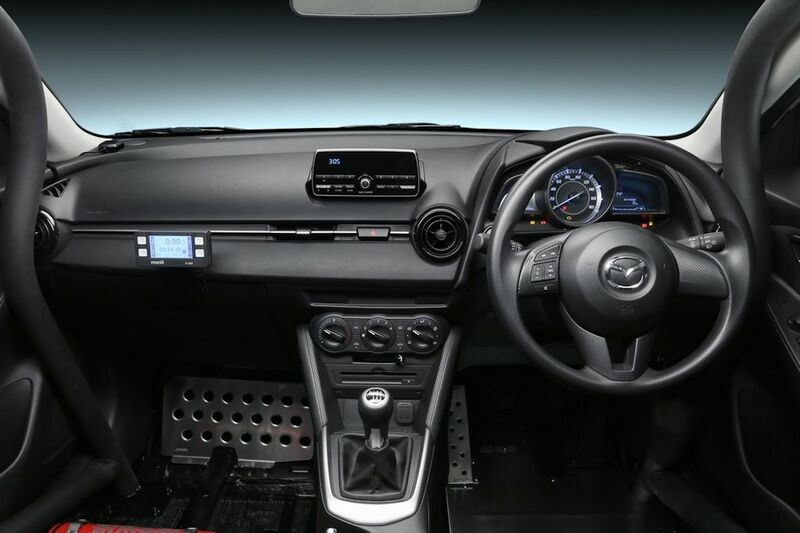 “Be a driver” is a slogan adopted by Mazda to showcase the fun-to-drive attitude of its entire line-up. 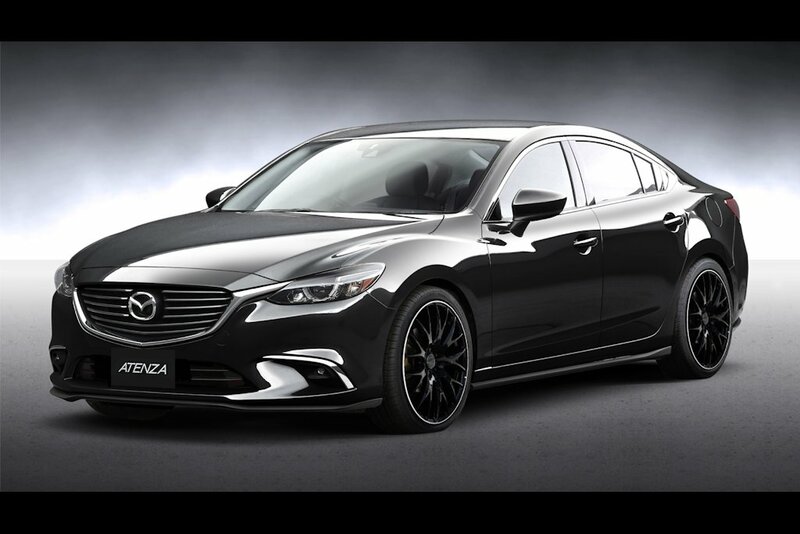 And it showed what could be done to give their line-up that extra edge at the 2016 Tokyo Auto Salon. 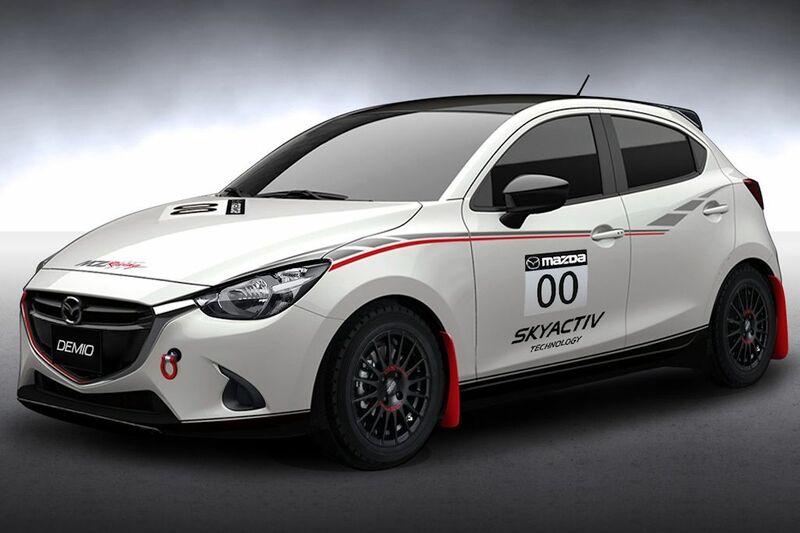 Although most were left wanting a proper Mazdaspeed version of their cars (this is well and covered by the other exhibitors), Mazda did give racing concept versions of the MX-5 (Roadster in Japan), Mazda6, CX-3, and the Mazda2 (Demio in Japan). 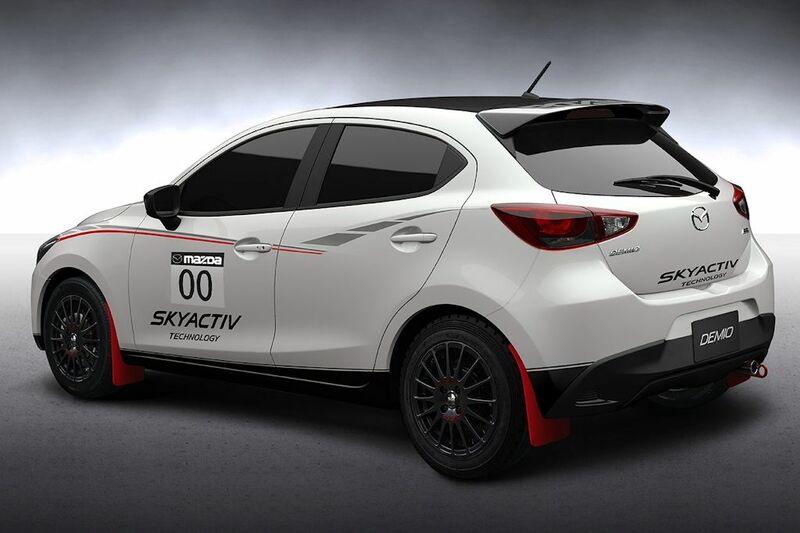 The rally-prepped Mazda2 is the most intriguing one that features a stripped out interior, racing bucket seats, and a roll cage. 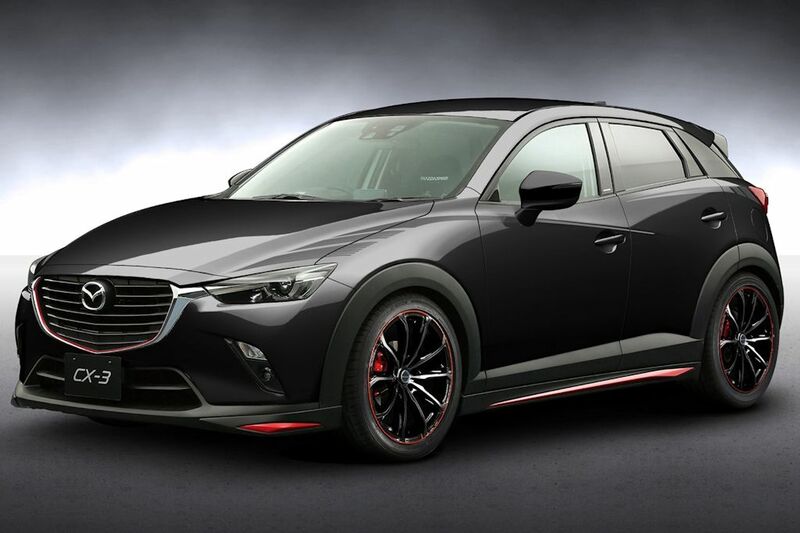 It’s joined by the MX-5 featuring adjustable suspension and the Mazda6 and CX-3 both of which have new monotone exterior, body kits, and larger tires. 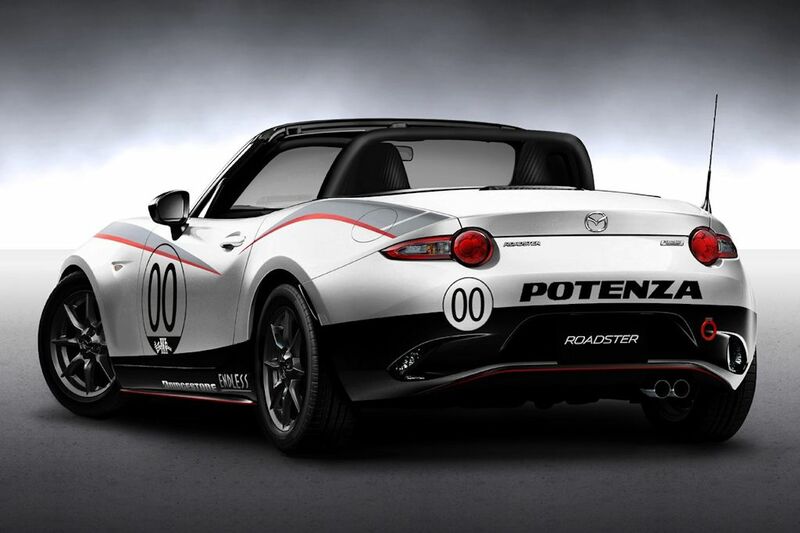 These racing concepts are joined by spec racing version of the MX-5 featuring a roll cage and tow hooks. Finished in white, it’s joined at the stand by the Global Cup roadster. Garnering the most attention at the Mazda stand though is the Mazda LM55 Vision Gran Turismo. Designed for Gran Turismo 6, the LM55 is a futuristic interpretation of the 24 Hours of Le Mans-winning 787B but now featuring both Skyactiv technology as well as the KODO design language.